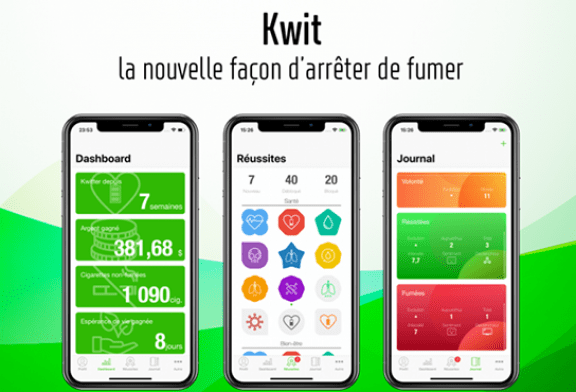 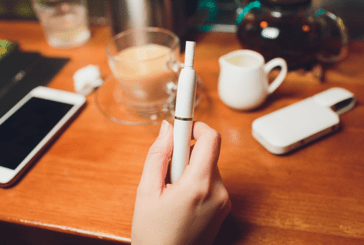 TECHNOLOGY: Kwit, an anti-smoking app that can help you! 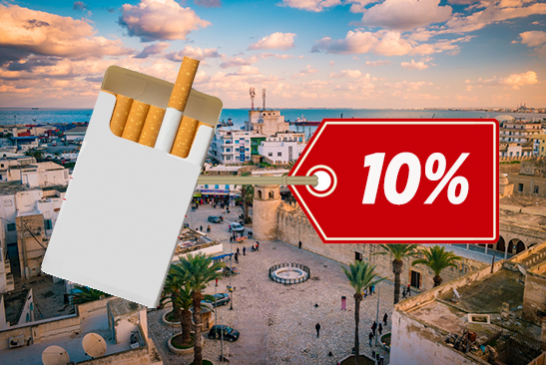 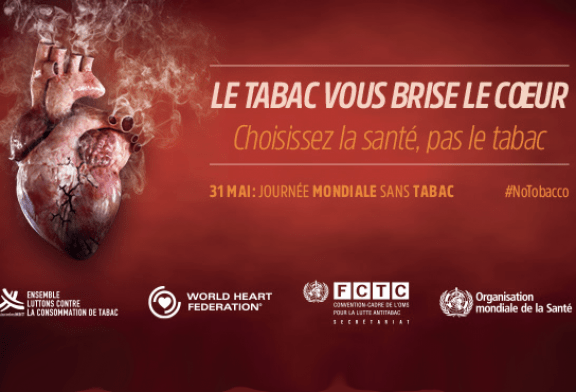 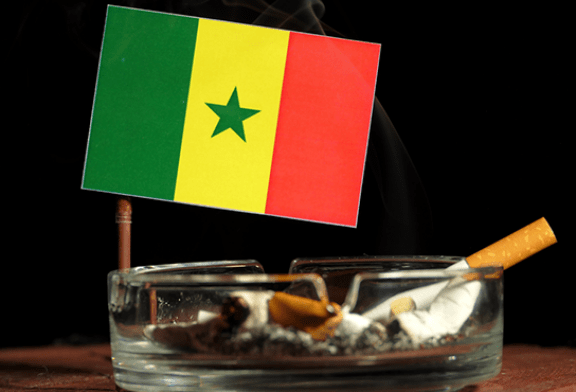 TUNISIA: A tobacco tax to finance public health. 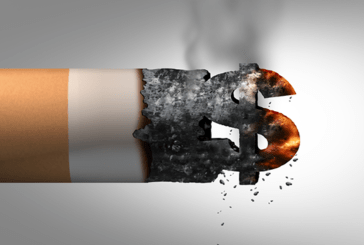 News about the cigarette and the tobacco industry. 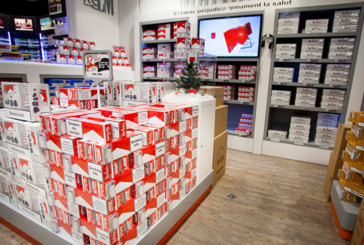 FRANCE: New price increase for cigarettes this Friday! 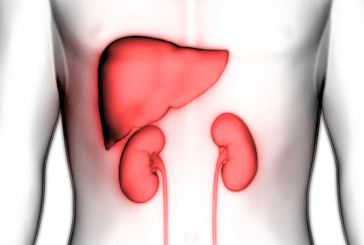 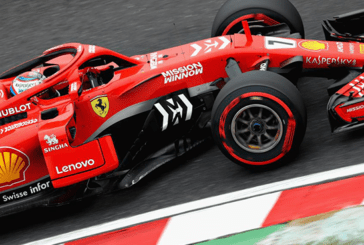 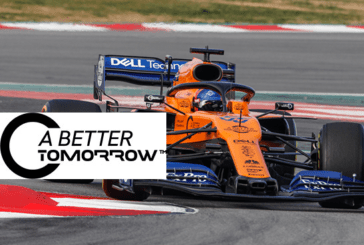 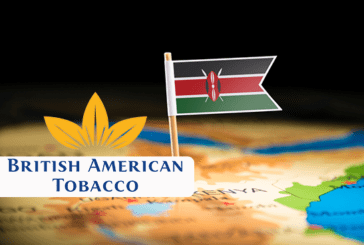 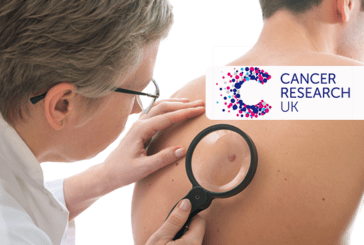 ECONOMY: McLaren's partnership with British American Tobacco is not "a cigarette sponsor"
HEALTH: 80% of bladder cancers attributable to tobacco consumption. 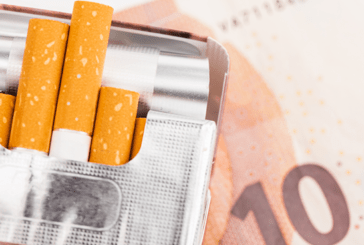 ANDORRA: Minimum price for tobacco to "limit traffic"
BELGIUM: The indirect tax on tobacco brings 123,8 millions more in 2018. 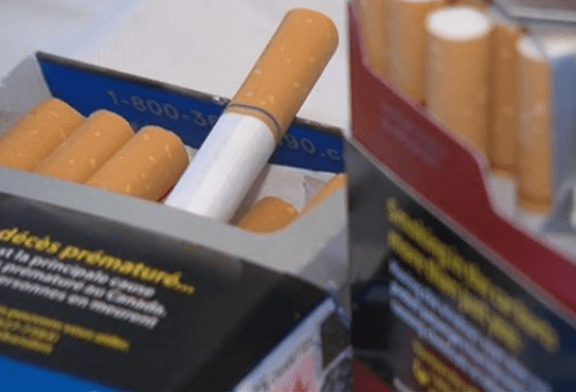 STUDY: Heated tobacco is no less dangerous than smoking or e-cigarettes. 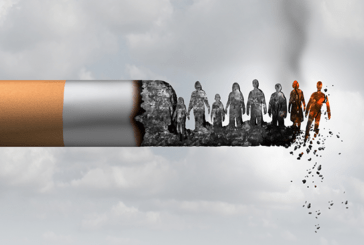 STUDY: The impact of nicotine on the neurons of a future baby. 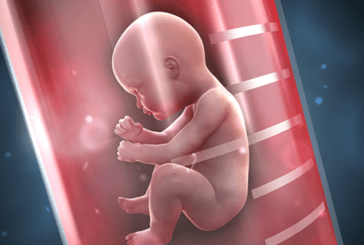 No surprise, smoking during pregnancy is harmful to baby's health: nicotine, but also other components can pass the placental barrier and reach the fetus, which can be harmful. 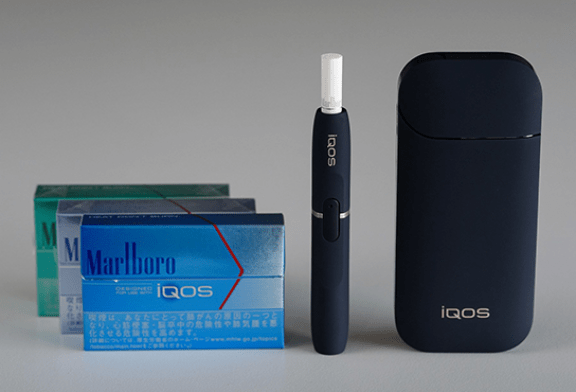 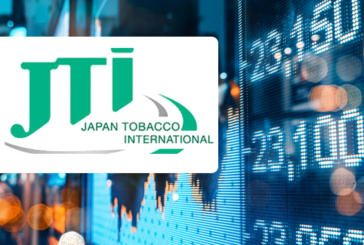 ECONOMY: In trouble, Japan Tobacco anticipates a drop in profits in 2019! TOBACCO: Where do you smoke the most in France?